West London is home to some of the most affluent properties in the City. The highlights for many moving house to this area include its Large Suburban boroughs popular for raising a family. As well as being about to have great access to the best things to do in London within minutes. Mr Shifter Removals London has been providing removals services to the West London area for years, and we aim to provide a professional and stress free moving experience. The Streets of West London are lined with picturesque detatched homes, entwined with beautiful green spaces and village high streets. We cover Removals in the whole of West London, including Brent, Ealing, Hammersmith and Fulham, Harrow, Hillingdon, Hounslow and Richmond upon Thames. 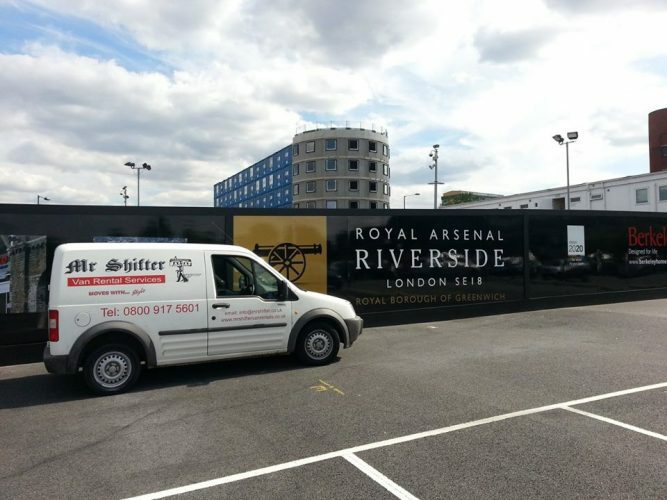 We are able to offer you a reliable, professional removal in West London. Our dedicated team will allow for a friendly and stress-free service whilst you move home or offices. In addition to our great removal services, we also offer excellent rates on Storage from our secure storage facility in Movers Lane, IG11.